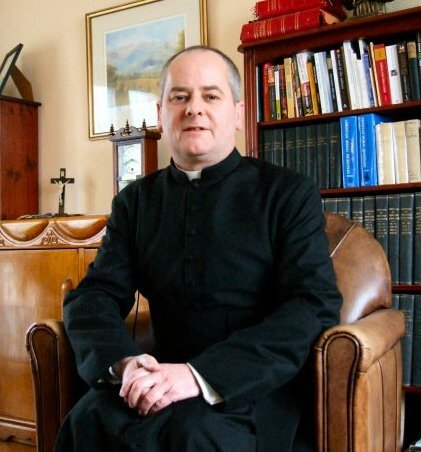 This is the personal website for Fr Timothy Finigan. I am a Catholic priest of the Archdiocese of Southwark in England. In due course, I will post articles that I have written, and perhaps other items that may be of interest.